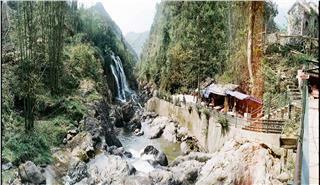 Fansipan Mountain is located in the southwest of Sapa town, Sa Pa district, Lao Cai province. 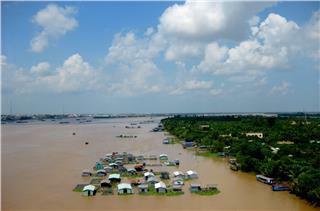 With a length of 280 km from Phong Tho to Hoa Binh and the foothill's horizontal width of about 75km in the widest, it consists of 3 massifs: Bach Moc Luong Tu, Fansipan and Pu Luong. 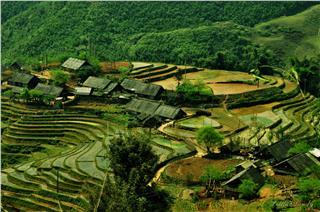 Whole massive roof is exciting attraction in Sapa for tourists, which hides much strange impression. 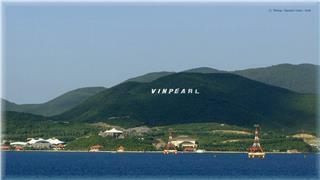 Yet the most exotic and mysterious one is Fansipan Mountain. 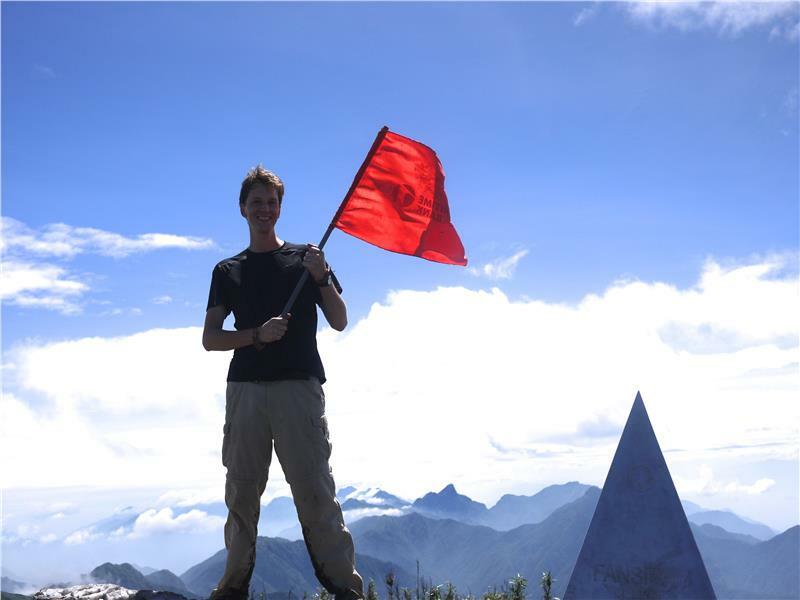 Fansipan Mountain is the highest mountain in Vietnam and Indochina peninsula. 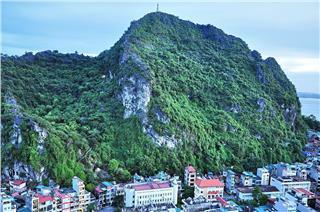 With the altitude of 3,143m above sea level, the mountain is located in the center of Hoang Lien Son Mountain Range. 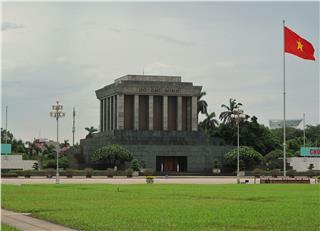 The flora is relatively diverse in Fansipan. 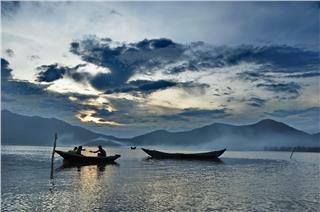 The mountain is to be approved as one of the very few ecotourist spots in Vietnam. 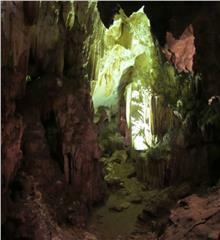 There are 1,680 plant species divided into 679 families of 7 groups, many of which belong to rare and precious group. 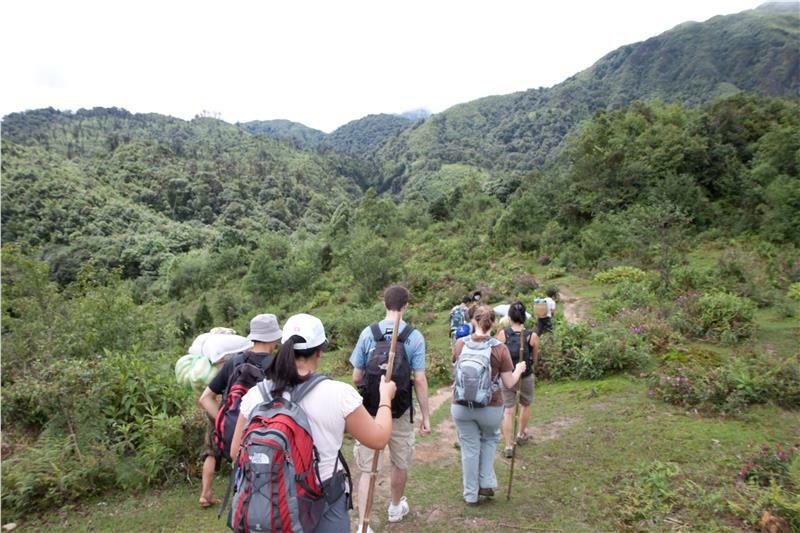 Below the foothills is home to the rice, jackfruit... with relatively dense density, creating beautiful sights, namely Coc Leu (Coc Gao), Coc San (Coc Mit)... Up to the altitude of 700m is tropical belt with dense primitive forests and tangled vines. Above 700m concentrates the gymnosperms, for instance, Pomu (Fujian cypress in English). 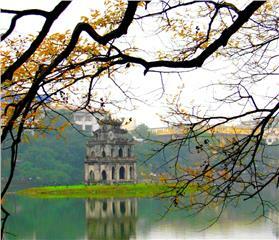 There are many trees owning the height of around 50-60m with several hundred years old. 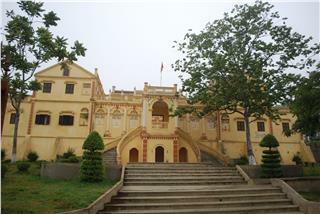 Pomu has been dubbed as the gold mines of Lao Cai province. 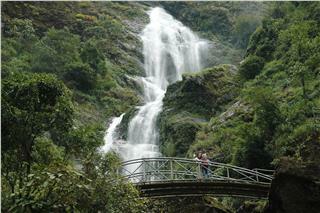 On the journey to discover Fansipan in Sapa tours, tourists will be immersed in the wonderful scenery. Along with Pomu (Fujian cypress), the mountain is also the convergence of numerous precious woody plants such as spruce, red pine, cypress... The coniferous trees are filled with small wet woody trees. 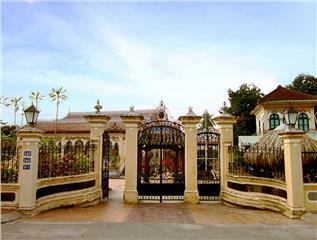 Mingling with coniferous forests is wide range of brilliant azaleas, orchids. 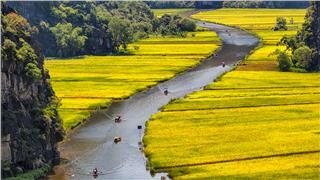 Almost four seasons year-around, Sapa is covered in the colorful flowers, namely gladiolus, dahlia, begonia, estcola... which are relatively rare in the lowland. The azalea especially retains more than 20 different species. 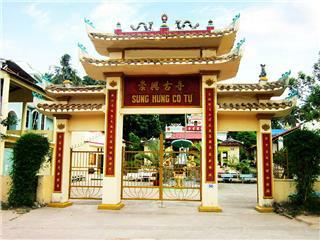 Particularly, among 643 orchid species in whole country, Fansipan owns up to 330 species. 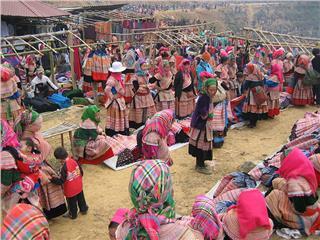 Thanks to its unique features, Fansipan has been known as one of the most impressive attractions in Sapa for tourists. 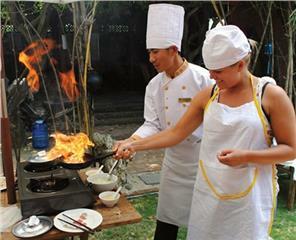 Conquering Fansipan gradually becomes a strong desire for those who love adventure, and adventurous feelings. 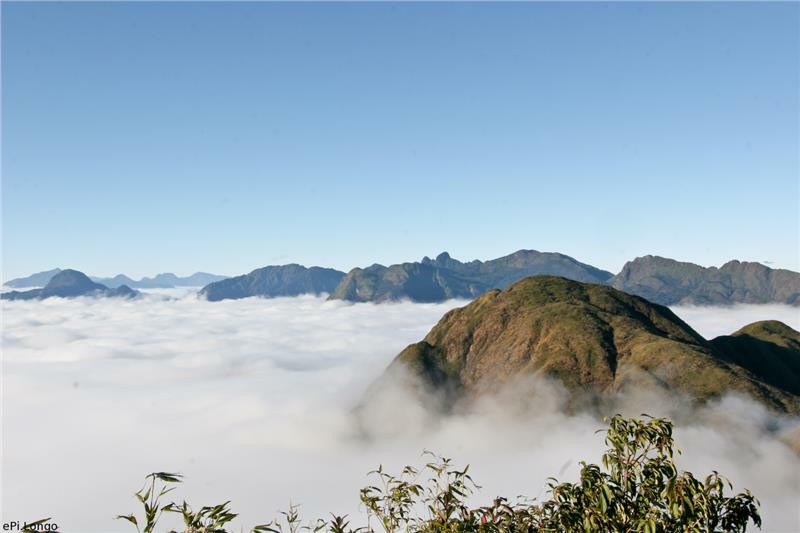 On the journey conquering Fansipan peak, tourists also have opportunity to explore the fascinating nature of Hoang Lien Son Mountain Range along with the beautiful stretch of road in Sapa tourism. At the altitude of 2.400m, when the wind blends with the forest, tourists seemly touch the cloud nearby. 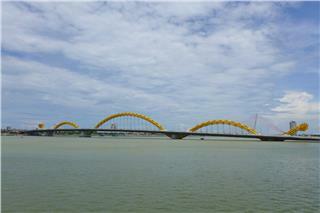 From a height of 2.800m, the clouds suddenly disappear and the cloudless blue sky instead. Only the blowing wind makes the vegetation nest itself into the rocks. 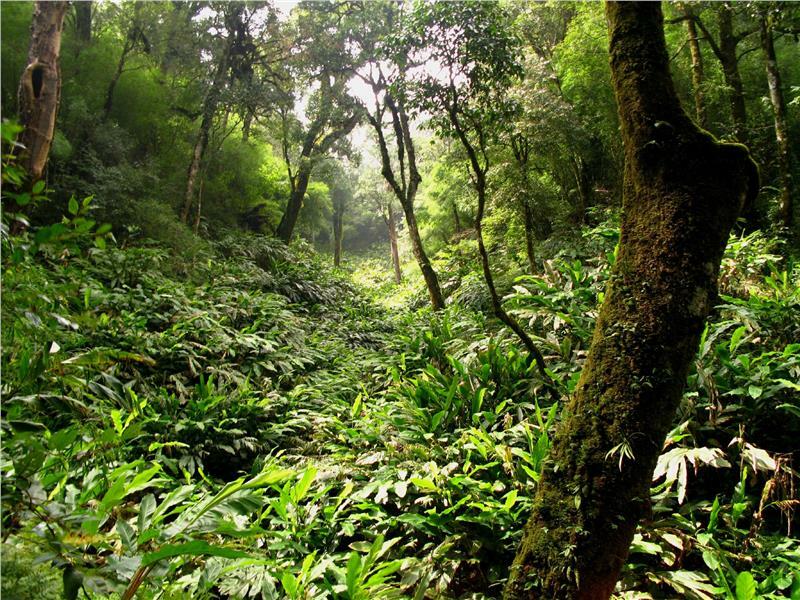 The ground is covered by the thickets of dwarf bamboo around 25-30cm high with flyaway leaves on treetop. The appropriate time for climbing is from September to March annually. 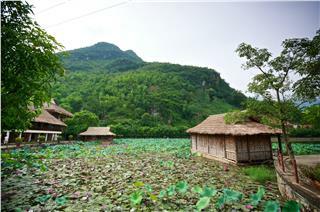 Yet the most fascinating path to Fansipan is late February when the flowers start blooming along the mountain. 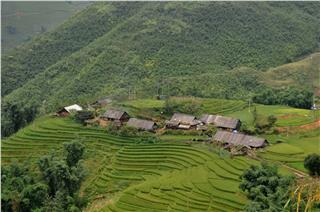 Travel to Sapa is probably the most enchanting in this season. To successfully conquer the highest peak, mountaineers need to be properly equipped with such things as sleeping bags, waterproof tents, food, raincoat, compass and other miscellaneous survival gear. In particular, on the journey up to the mountain, tourists certainly meet a landmark at the height of 2,963m when the French conquered the mountain in 1905. Higher a little is a huge stone blocks, which was established by the small stones stacking each other. 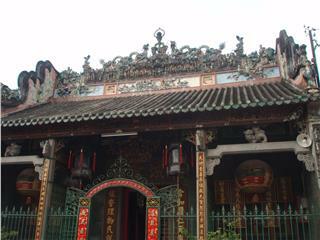 That is the Fansipan peak. 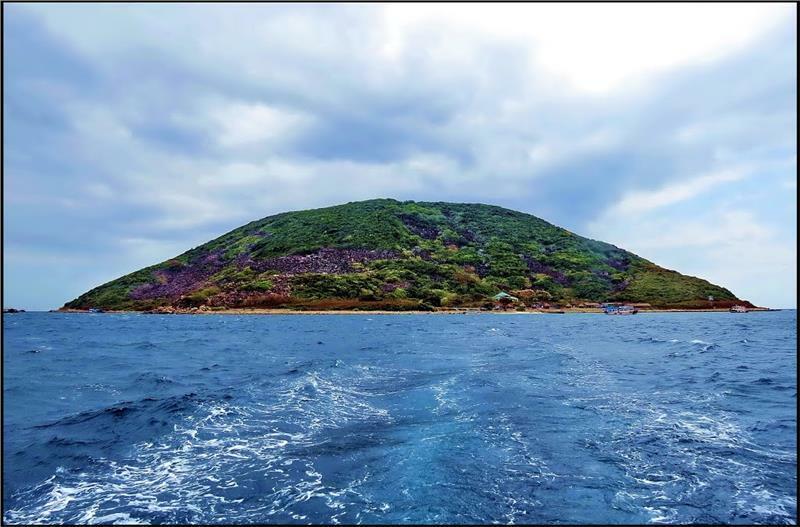 Fansipan, a rough pronunciation of the local name "Hua Xi Pan" means "the tottering giant rock". 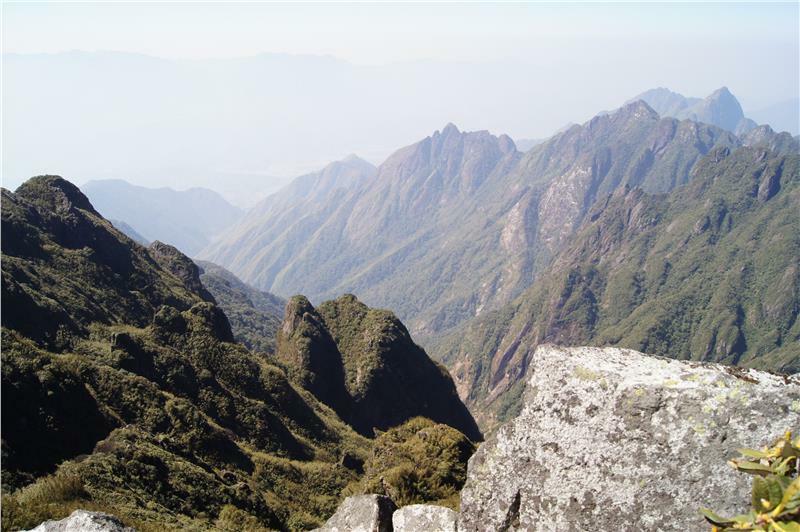 The towering Fansipan Mountain is structured by such rocks. 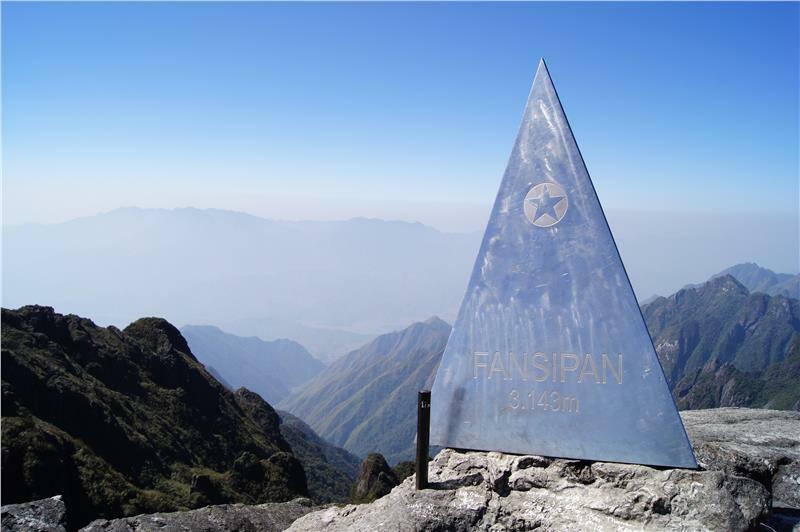 Fansipan is considered as the Roof of Vietnam and Indochina. Standing between heaven and earth, the mountain has challenged any climbing enthusiasts. 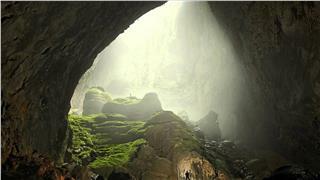 Journey to conquer Fansipan Mountain will certainly be one of the unforgettable experiences for any tourists. 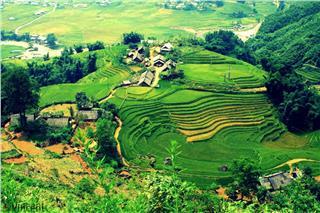 Fansipan significantly contributes to promote image of Sapa travel to international friends. 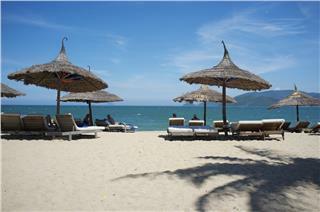 Not only immersed in stunning natural scenery and dreaming blue sea, tourists also enjoy excellent services when staying in Nha Trang Beach. 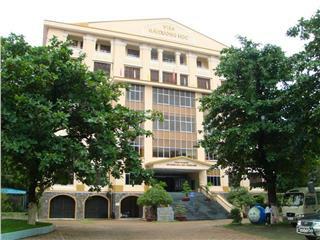 It has been become one of the most impressive attractions in Nha Trang travel.